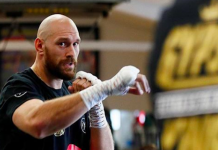 Last Saturday night, England’s Tyson Fury stepped into the ring with American knockout puncher Deontay Wilder to battle for the WBC heavyweight title. Despite being the underdog heading into the fight, the Brit out-performed his foe for the majority of the contest, save the eighth and 12th rounds when he was knocked down by his powerful opponent. 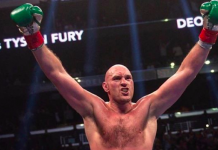 Despite his success throughout the fight, Tyson Fury was not announced the winner in the end. Instead, the bout was ruled a draw, which means both fighters will leave Los Angeles with their undefeated records still intact. 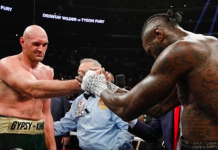 Given the fact that Tyson Fury outboxed Deontay Wilder for the majority of the contest, the draw verdict caused a tidal wave of controversy among fans, fighters and pundits. And unfortunately, that’s not where the chaos ends. As Bloody Elbow points out, one judge actually made an error when tallying his score for the fight. That judge was Robert Tapper, who tallied his score as 114-110 in favor of Fury. 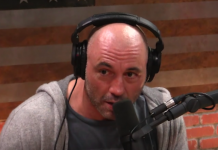 If he had done his math properly, however, he would have actually come up with a less dominant score of 114-112 for Fury. Open the calculator on your phone and tally up Tapper’s score in the Wilder column to see for yourself. This error, of course, thankfully doesn’t change the outcome of the fight. It does, however, add ammunition to the ever-loudening argument that the sweet science has a sour, sour judging problem. 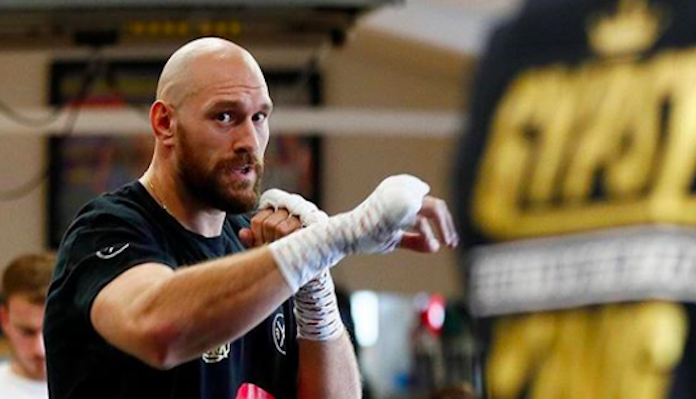 Like many onlookers, Tyson Fury feels that he should have been announced the winner of the bout. What did you think of the judges’ scorecards for Saturday’s Tyson Fury vs. Deontay Wilder fight?